Individuals and companies spend many thousands of dollars on trees, shrubs and all types of planted annual and perennial beds, only to potentially lose a large part of their investment when the replacement of unhealthy plants becomes necessary. 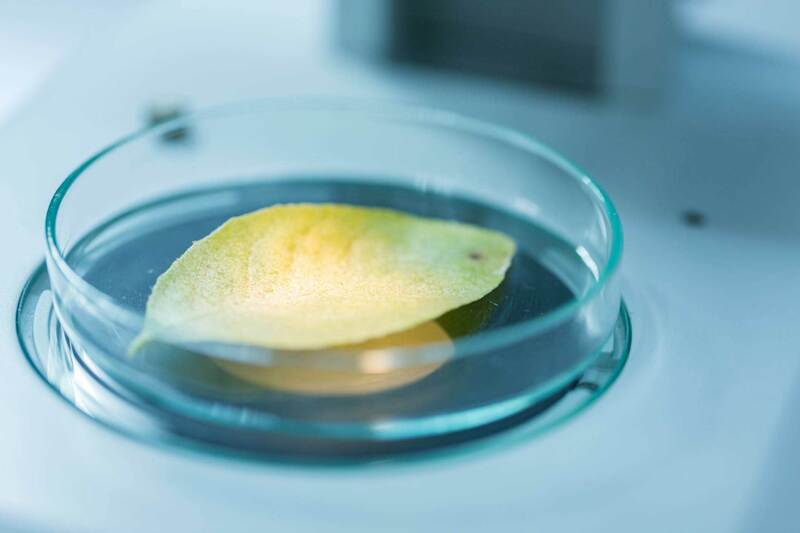 Most of these losses could be prevented by proper analysis and maintenance, not only of the plants, but also of the environment in which they grow. Our technical approach to plant care will ensure the long-lasting health of your landscape. Our expertise at WillowStone extends beyond basic landscape maintenance to include the long-term care of all plants from perennials to trees. Whether you are considering a new landscape renovation or require corrective pruning, disease and insect diagnosis and control, or consulting services, all of your landscape management needs can be met with us. Our mission at WillowStone is to take a methodical approach to plant health care in Collingwood, The Blue Mountains, and surrounding areas. Our first step is to analyze and report before we remediate the health of plants, shrubs and trees. We can then provide you with long-term, seasonal or short-term care required to maximize your investment in your landscape. Our approach to plant health care and planting comes with years of experience and formal training. Let us help inject new life into a tired and dated landscape. We specialize in all forms of landscape maintenance, including the development and management of established landscapes. Tree & shrub health analysis is an incredibly beneficial aspect of landscape management and development for any property. Proper plant care is a crucial part of any landscape management regimen. 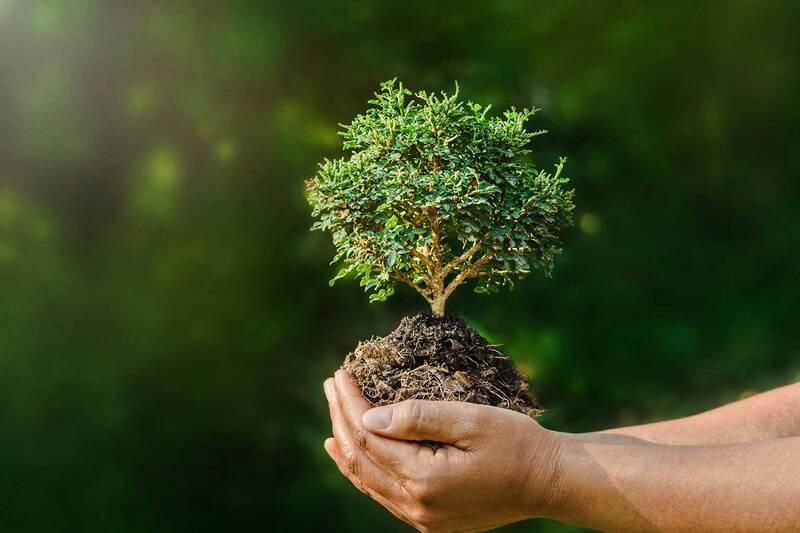 At WillowStone, we take a methodical approach to your tree & shrub care and believe that there are several important steps to ensure that you have healthy, vibrant trees for the long-term. 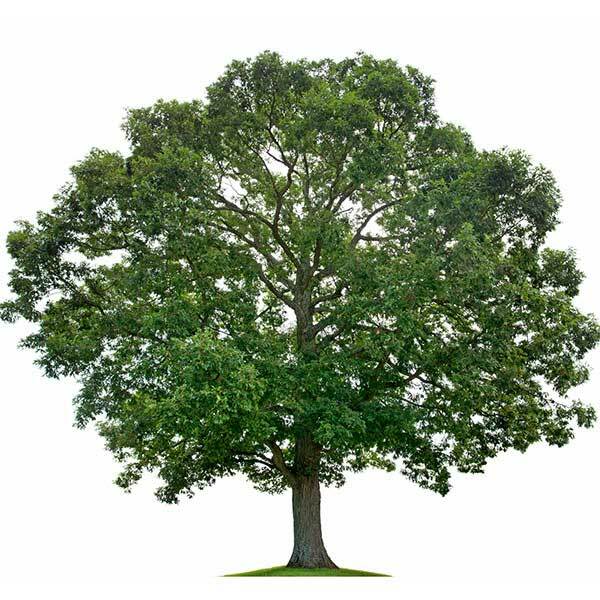 We Analyze the form and structure of your trees from a safety perspective, as well as performing plant health assesments. Tree & shrub analysis is an incredibly beneficial aspect of landscape maintenance and development for any property. Don’t hesitate to call or email us if you are experiencing plant health issues, seeking regular maintenance, or looking to make some changes to your landscape. We look forward to providing your landscape management solutions. Planning a New Yard? Plan Your Landscaping in the Winter. Nervous About Tree Pruning? A Professional Can Ease Your Mind.